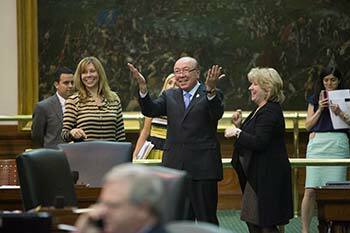 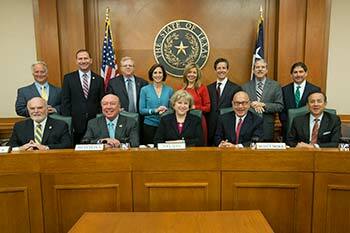 State Senator Juan "Chuy" Hinojosa proudly represents the people of District 20. 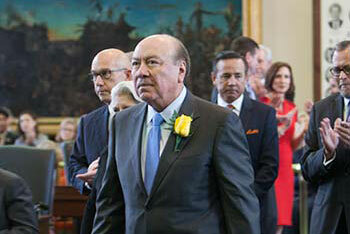 Born in McAllen, Texas, Hinojosa is the eldest of eight children. 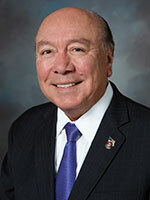 He attended Mission Independent School District schools as a child, and worked as a farm worker during his teen years. 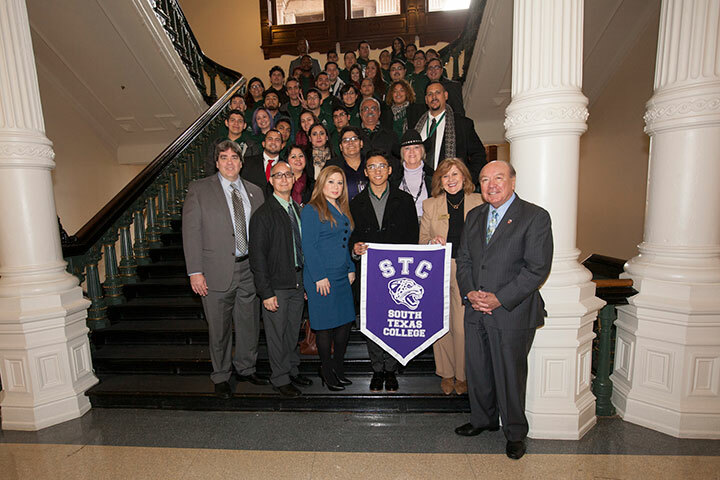 Hinojosa led the Mission Eagles football team as their quarterback, and after graduation he volunteered to serve in the U.S. Marine Corps. 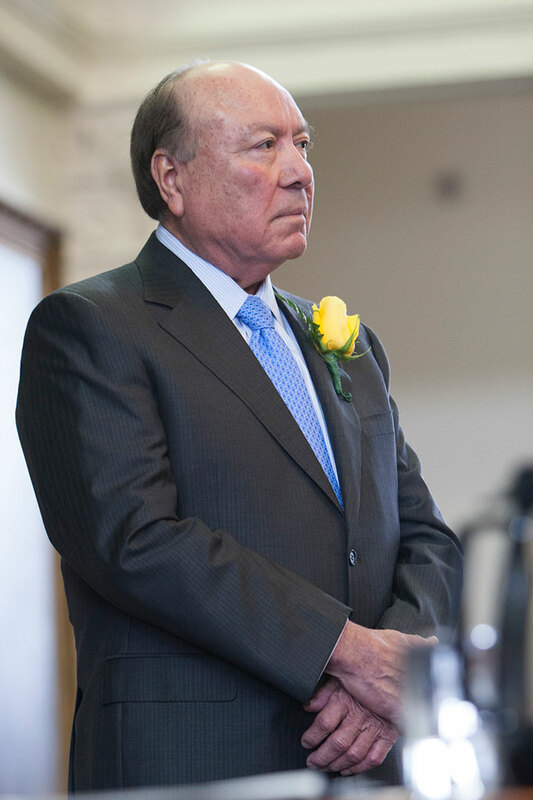 Hinojosa served his country with distinction in Vietnam before returning home to continue his education. 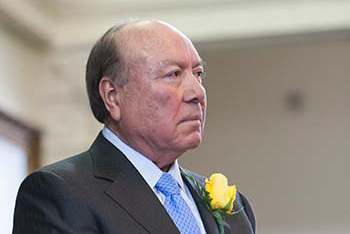 He earned a bachelor's degree in political science from the University of Texas-Pan American, where he graduated with honors, and a law degree from Georgetown University in Washington, D.C.
After returning to South Texas, Hinojosa served as staff attorney for the Legal Aid Society of Nueces County and later as an Assistant Attorney General for the Texas Attorney General. 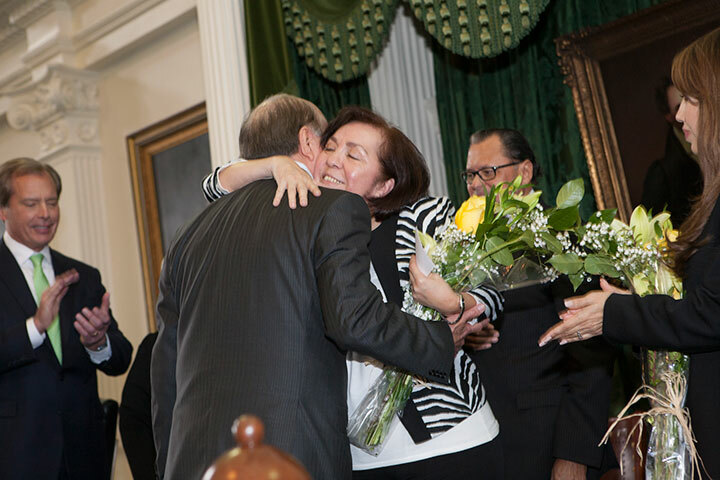 Since 1980, Hinojosa has operated a private practice in Hidalgo County representing clients in both civil and criminal matters. 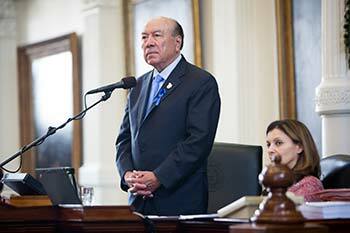 Hinojosa served in the Texas House of Representatives from 1981 until 1991 and again from 1997 to 2003. 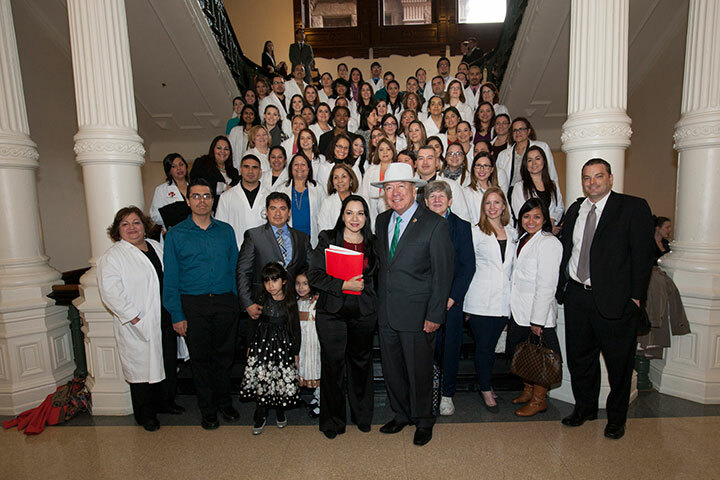 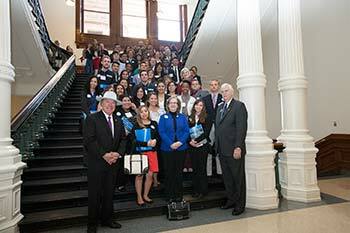 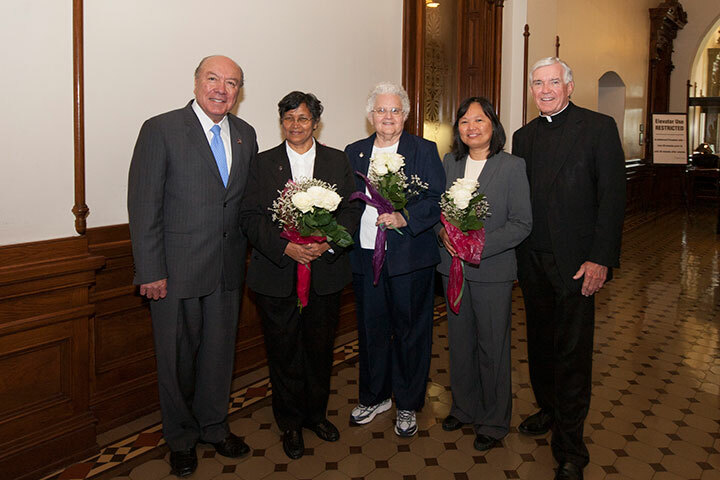 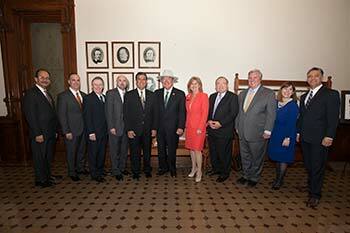 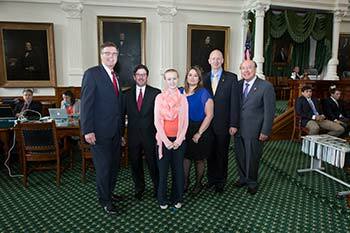 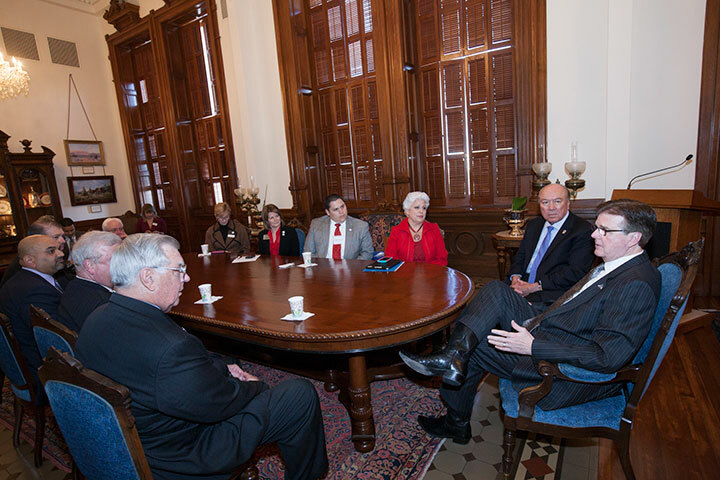 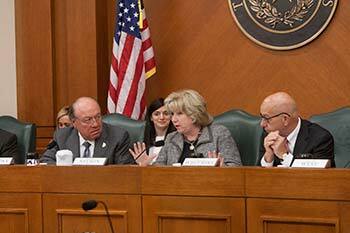 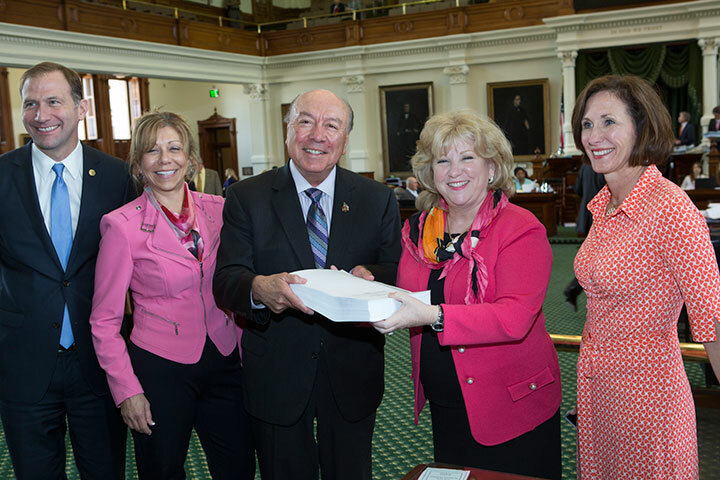 During his tenure in the Texas House, Hinojosa passed landmark legislation, such as the establishment of the Regional Academic Health Center (RAHC) which promotes physician training on the Texas/Mexico Border. As the Chairman of Criminal Jurisprudence, Senator Hinojosa sponsored the Texas Fair Defense Act, reforming procedures for providing court-appointed defense counsel to indigent defendants, and carried DNA legislation that has resulted in freeing many wrongly convicted citizens. 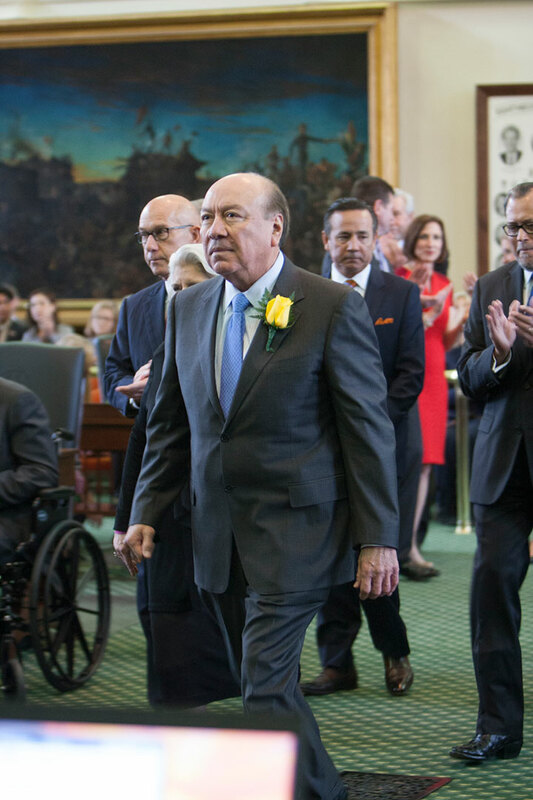 Since his election to the Texas Senate in 2003, Senator Hinojosa has secured nearly $1 billion for the Corpus Christi Harbor Bridge Replacement project and $300 million for the Pharr Interchange Project to address traffic congestion. This funding is in addition to the active $200 million in construction and maintenance projects currently being administered by the Texas Department of Transportation’s Pharr District, including the funding secured to demolish and re-construct the Bicentennial Boulevard overpass in McAllen. 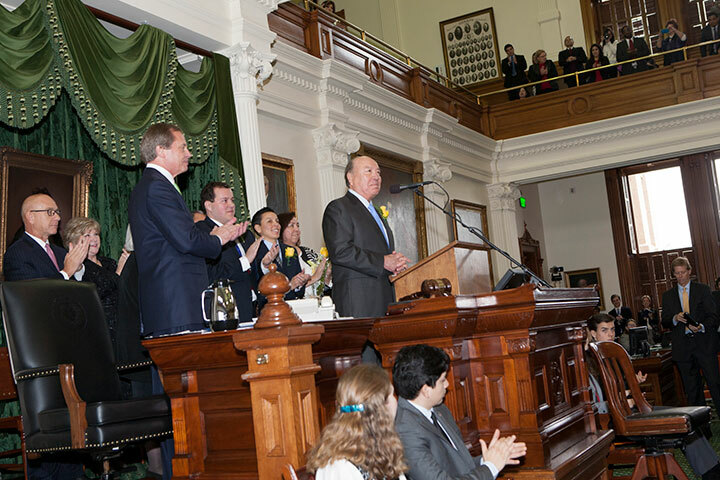 During the 2013 Legislative Session, Hinojosa authored SB 24, historic legislation that created the University of Texas Rio Grande Valley (UTRGV) and UTRGV School of Medicine by merging UT-Pan American and UT-Brownsville. 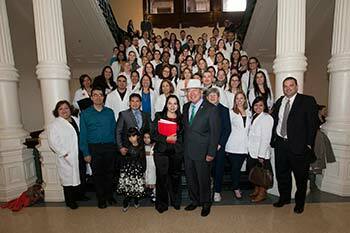 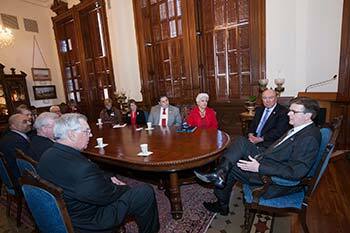 The School of Medicine is already providing greater access to healthcare and is boosting the South Texas economy. 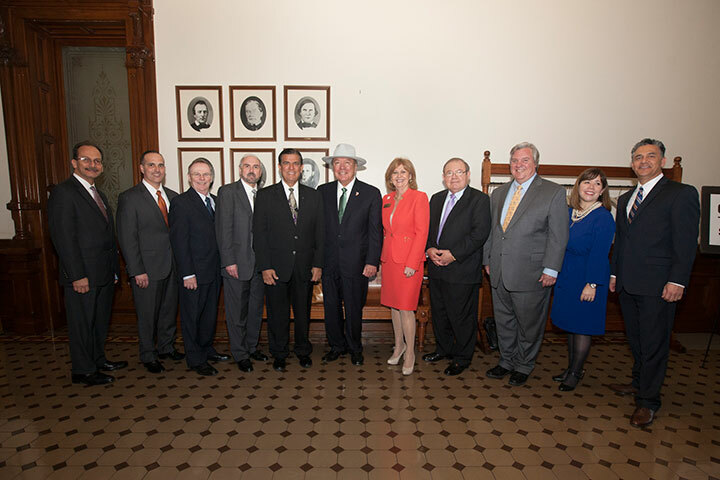 The educational and healthcare opportunities are endless and will serve the unique and critical needs of South Texas for decades to come. 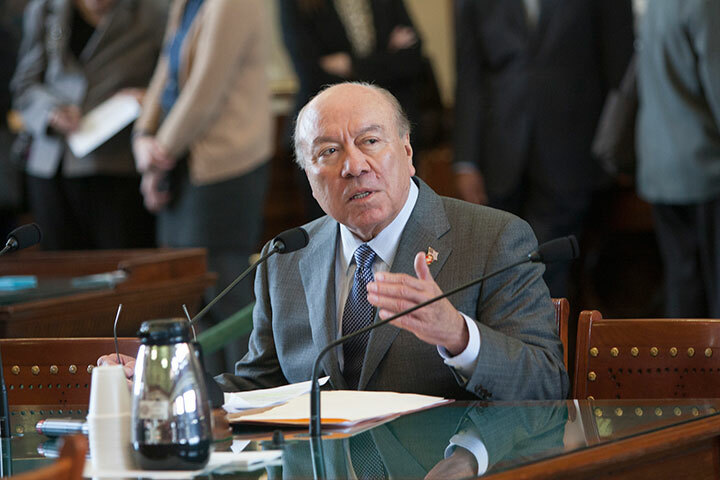 Senator Hinojosa has also passed legislation to allow South Texas communities and hospitals to draw down millions of federal matching funds to expand and invest in their healthcare infrastructure and to reimburse hospitals for indigent care through a federal 1115 Healthcare Transformation Waiver. Senator Hinojosa has received the prestigious honor of being named a "Top Ten Best Legislator" by Texas Monthly magazine three times. 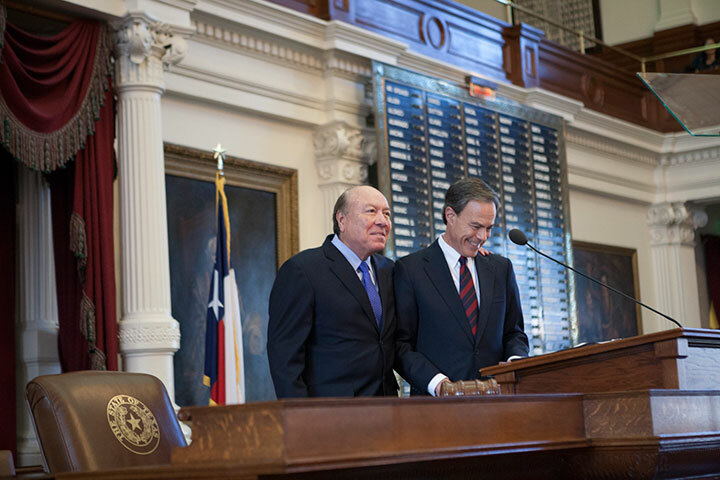 He has also been named a "Top Ten Legislator" by Capitol Inside three times as well.